Most men don’t think of aesthetic procedures the way women do. You might think plastic surgery, Botox, fillers and facial procedures are for women only. It’s not “manly” to get aesthetic “beauty” procedures done. Yet, you really want to address many of the same aging issues women commonly address. You just don’t want anyone to know. At Sculpted Contours, we can treat those areas of concern and no one will ever know. Sculpted Contours offers procedures that are medically and scientifically proven for safety and effectiveness. These procedures will give you the results you desire. The best part about our procedures is there is no down time because these procedures are not surgery. There are no needles, scars or operating rooms. You can go right back to the office or even to the gym right after you have your treatments and no one will know. Our procedures work naturally with your own body. The results appear gradually over a few months versus overnight where it is obvious to everyone you’ve “had work” done. But, it’s obvious to everyone you look better. Whether it’s those dreaded love handles that just won’t go away, your jaw line that has recently become less chiseled, your eyes that are now looking tired and saggy, or any other area that concerns you, we can help you GET YOUR EDGE BACK. In work, in play and in love your edge comes from looking and feeling your best. The expert staff members at Sculpted Contours are here to help you get that edge in your life again, making your appearance more youthful, vibrant and chiseled. Sculpted Contours is proud to have performed over 5000 CoolSculpting Procedures since opening. We are one of the top Centers in the Nation. There are many Centers that don’t have experience. We have a Former CoolSculpting Trainer leading our team. That’s experience you can trust. These are typical CoolSculpting Results. Real Patients, Real CoolSculpting Results and Untouched photos. Individual Results May Vary. CoolSculpting can help reduce your love handles, abdomen and your double chin. We can even help with male breast. There are two types. CoolSculpting can help with one type. The other requires surgery. Our board certified plastic surgeon can perform an examination to see which is right for you. 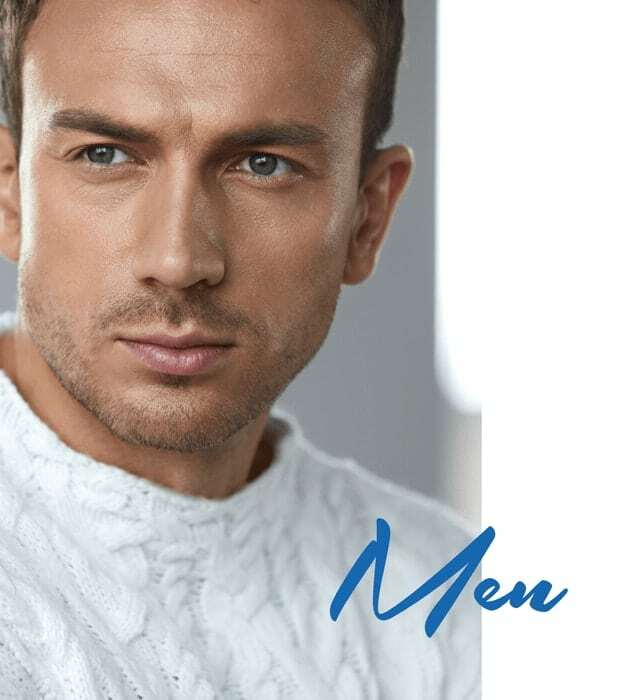 Beyond CoolSculpting, we have a full line of energy based non-invasive procedures to address fat reduction, skin tightening and skin rejuvenation for men. See below. We have a specially designed treatment room for men. The decor will make you feel right at home and comfortable. A wide screen plasma TV, work table for your tablet or laptop, and male inspired decor let you relax and unwind. You can work, or just enjoy a break and watch sports/news/market channels while you renew and transform your body and face. All this is done in a private luxurious treatment room fully appointed with the most comfortable beds and furnishings. Check out our procedure rooms for yourself and see why Luxury really makes a difference. Sculpted Contours is committed to helping you achieve the results you want to see. While not all desired results are attainable, once we discuss your desired outcome in your consultation and agree upon the expected outcome, we deliver. Our expert staff are constantly trained to provide the most comprehensive treatment protocols. We are so confident in our expertise, we back it up with a Contour Commitment, our guarantee to you that your results will be what we agreed upon. Come in for your personal consultation and we’ll tell you all about our Contour Commitment and how Sculpted Contours can help you achieve your goals.